Once you rescue one person, you want two, then you want more. You want to get out as many as you can as fast as you can. “We wanted to be a part of that program,” says Ray Galante, the Federation’s 1983–1985 board chair. “There was purpose to it. 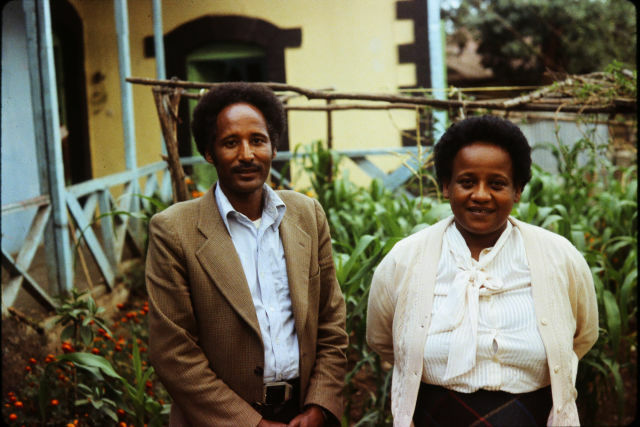 The need was absolutely necessary at that time.” The help from the Federation and others enabled SAEJ to rescue thousands of Ethiopian Jews over the next eight years. “If you’re in the right place at the right time and meet the right people, then things sometimes work out,” Halpern says. 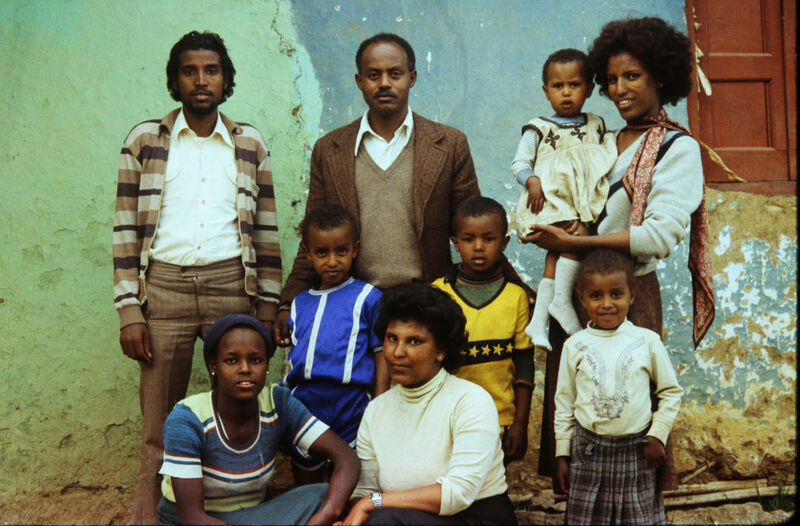 SAEJ continued operating out of the Federation offices until 1991, when the Israeli military’s Operation Solomon transported more than 14,000 Ethiopian Jews to Israel in just 36 hours. Afterward, Halpern says, it was much easier for Ethiopian Jews to emigrate. SAEJ transitioned into the SAEJ/Bill Halpern Ethiopian Scholarship Endowment Fund, which helped Ethiopian students in Israel — who were not being provided assistance from the government because they were older or for other reasons — attend college. The fund is now part of the Federation’s Seattle Jewish Community Endowment Fund and continues to help Ethiopians in need. 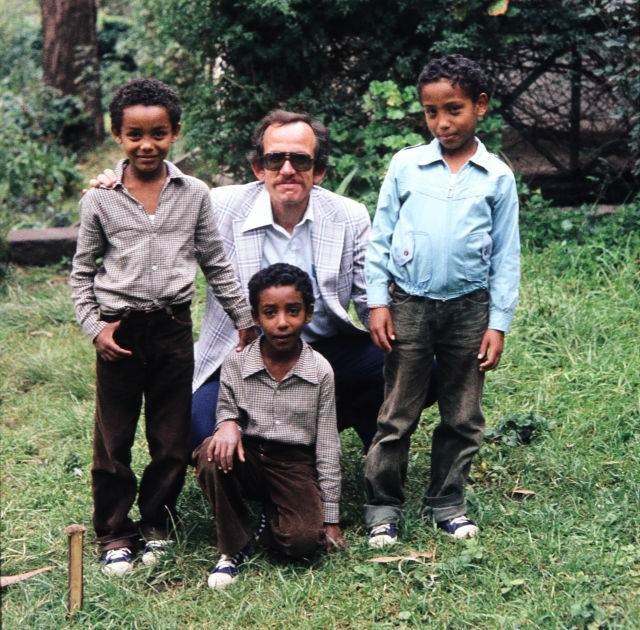 To learn more about the non-profit Save All Ethiopian Jews (SAEJ), visit the University of Washington Libraries, Special Collections.